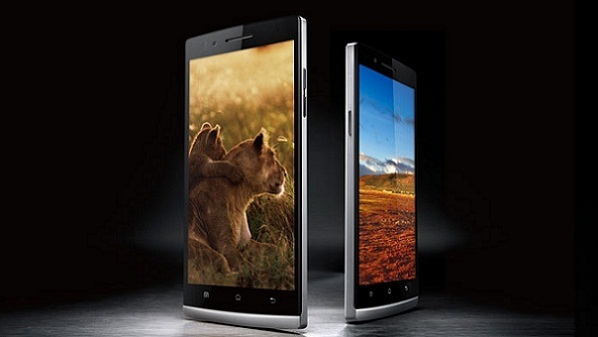 Oppo Find 5 is a 1080p phone from China that surprised many people. It is a high-end phone that competes with Samsung, Apple and Nokia’s flagship phones, but with a lower price. They are working very hard on the phones software and are regularly releasing updates for it. After the break you can view a preview of the next update called Firefly. It seems like their programmers have been very busy. They have added a lot of animations and changed the user interface to the better. The first video is the preview of the new Firefly update and the second is a review of the phone with the original software. The international version is available on http://oppostyle.com, both black and white versions. The 16GB version costs $499 and the 32GB version $569, unlocked and contract free. Very good value for money!